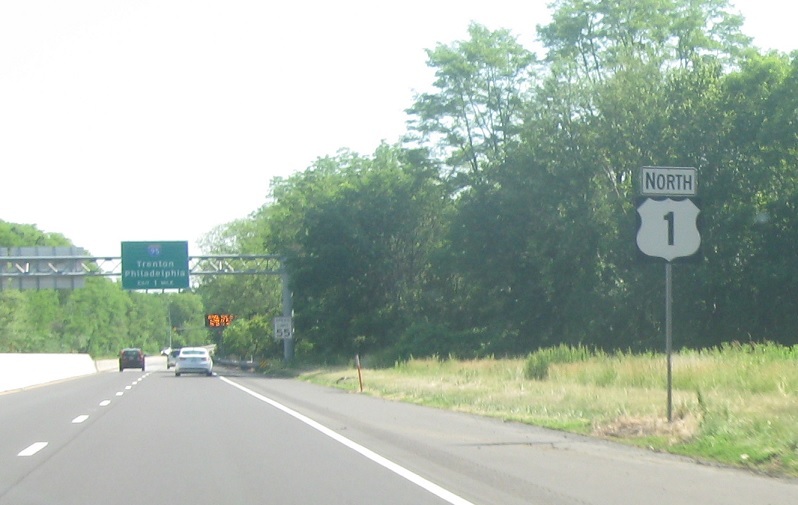 Reassurance shield after the PA 213 interchange. 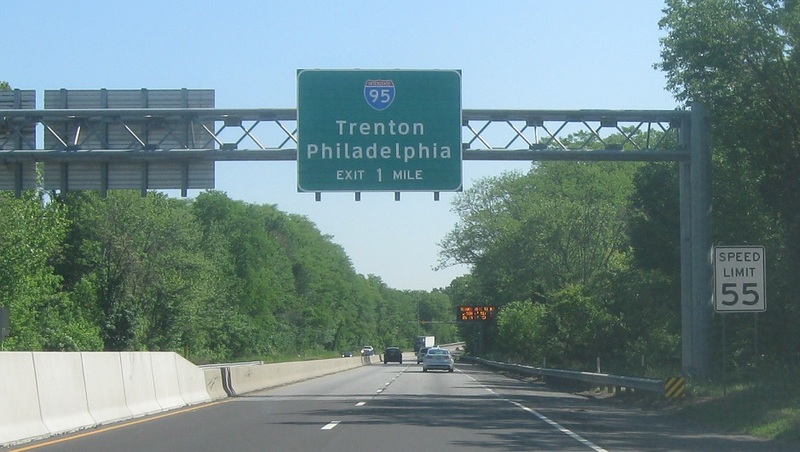 In a mile we’ll approach I-95, which is actually I-295 as of publication (November 2018), though we’ll pretend it’s I-95 for now. I somehow botched taking pictures of the entire junction though, so there’s something happening in a mile.